Zebpay announced the trading of Ether (cryptocurrency) on the exchange, the users can now trade in Ether in addition to Bitcoin, Bitcoin Cash, Litecoin and Ripple, it means that the users can now buy, sell, send and receive all these cryptocurrencies / crypto-assets on the exchange. Ethereum is a decentralised platform and it is powered by Ether, the cryptocurrency. Ether is a crypto-asset which works on an open network (just like Bitcoin) and it went live for the first time in 2015. Like other cryptocurrencies, Ether’s value is also determined by demand and supply (buying and selling) on a real time basis and is volatile. Apart from adding Ether, Zebpay has added Bitcoin Cash, Litecoin and Ripple on the exchange recently. 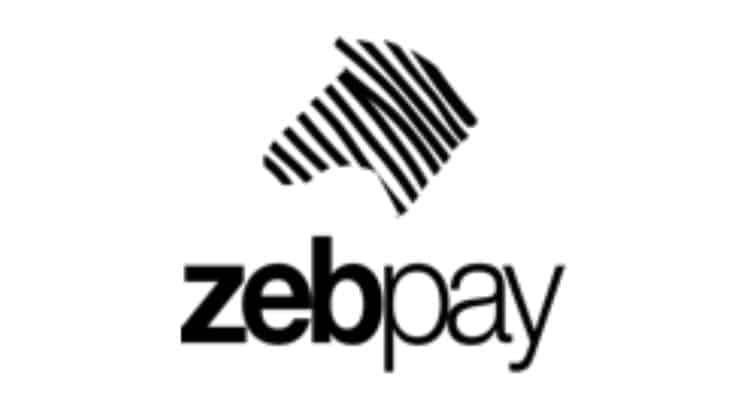 Zebpay has become a leading multicoin exchange in India where people have the choice of trading into multiple cryptocurrencies.